I’m really understanding this album now. 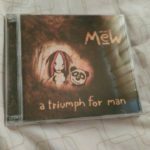 I finally get where Mew came from, and why they’re compared to shoegaze bands. 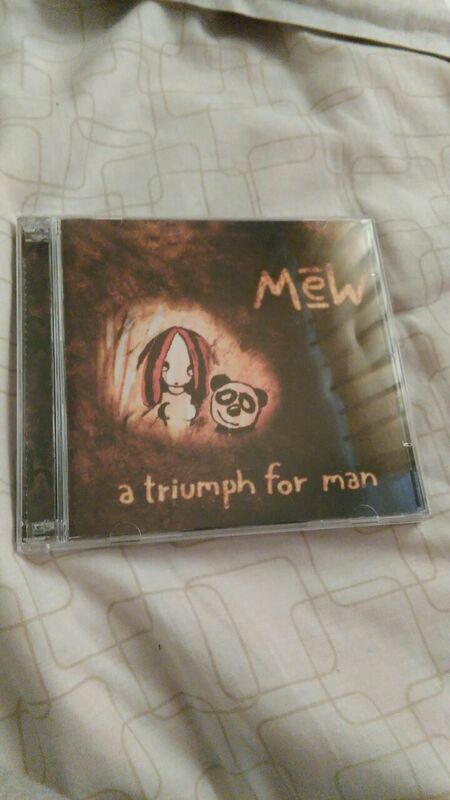 There’s definitely an MBV vibe in this one, especially on songs such as Web, and Panda. ‘Her Voice is Beyond Her Years’ definitely has a MBV feel to it. Slowly but surely, I am getting this album. I love the outro to Then I Run. I still love this album. Would love to hear more songs from it played live in the future.